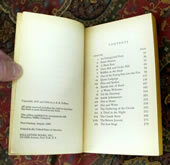 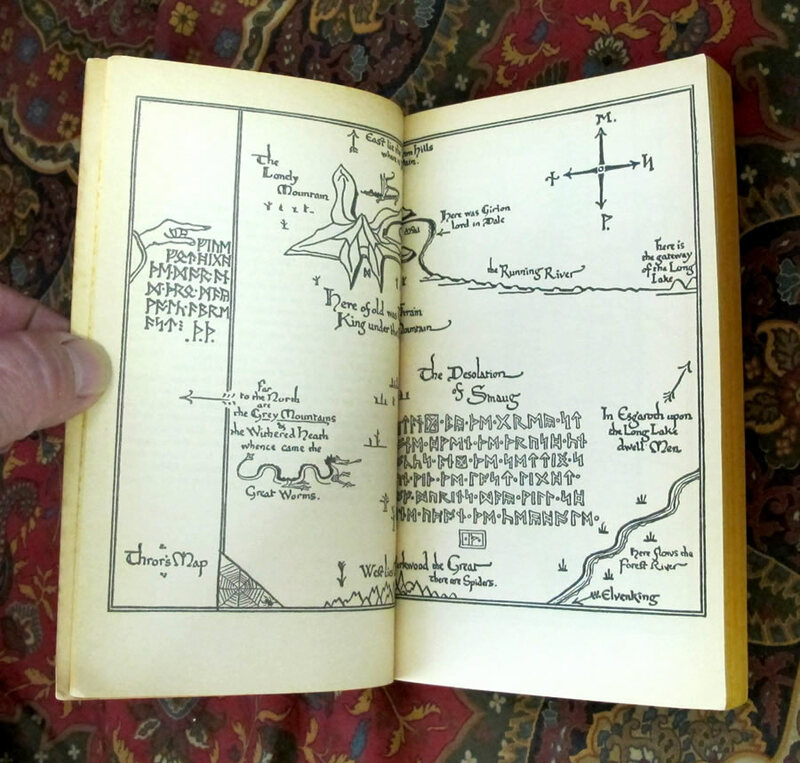 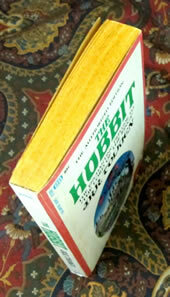 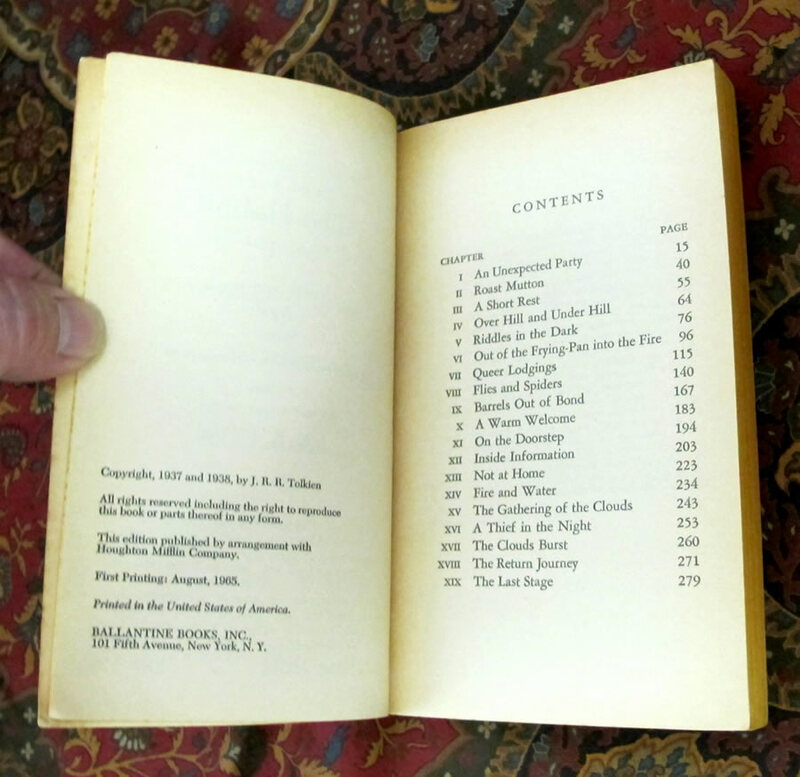 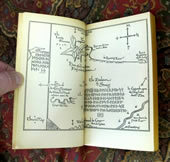 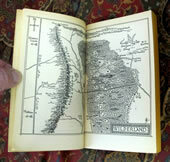 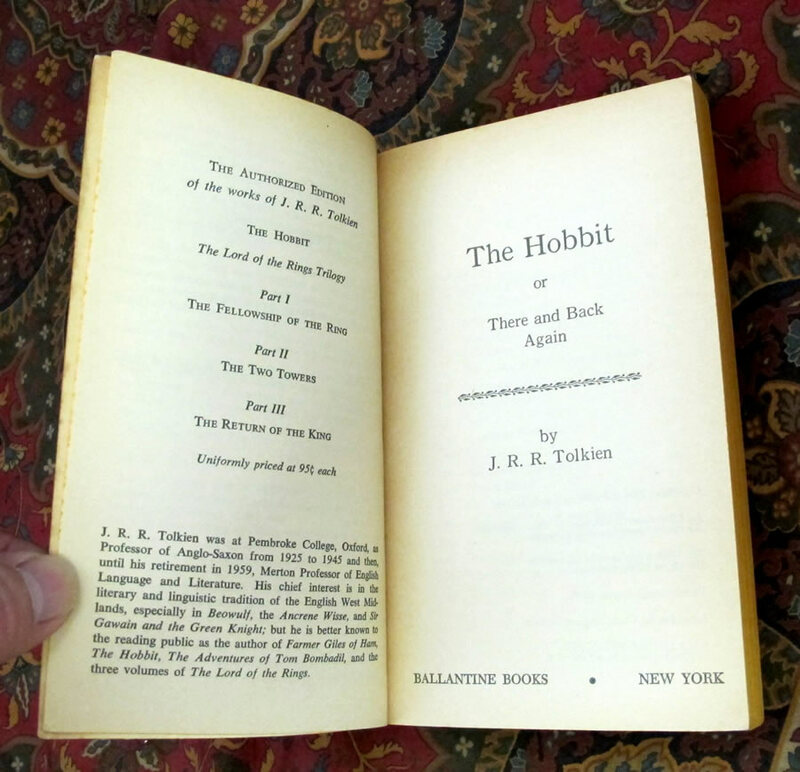 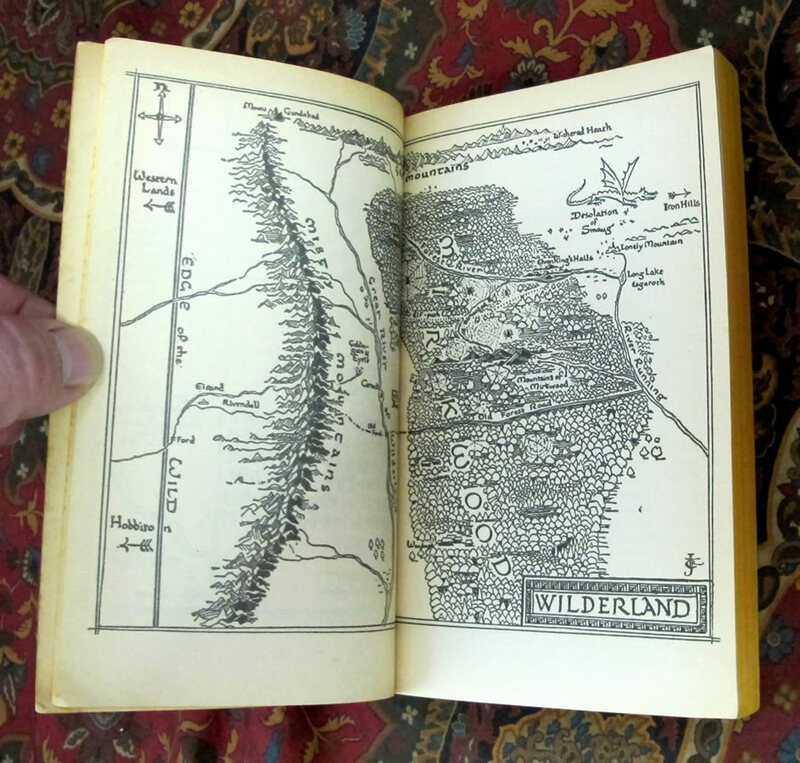 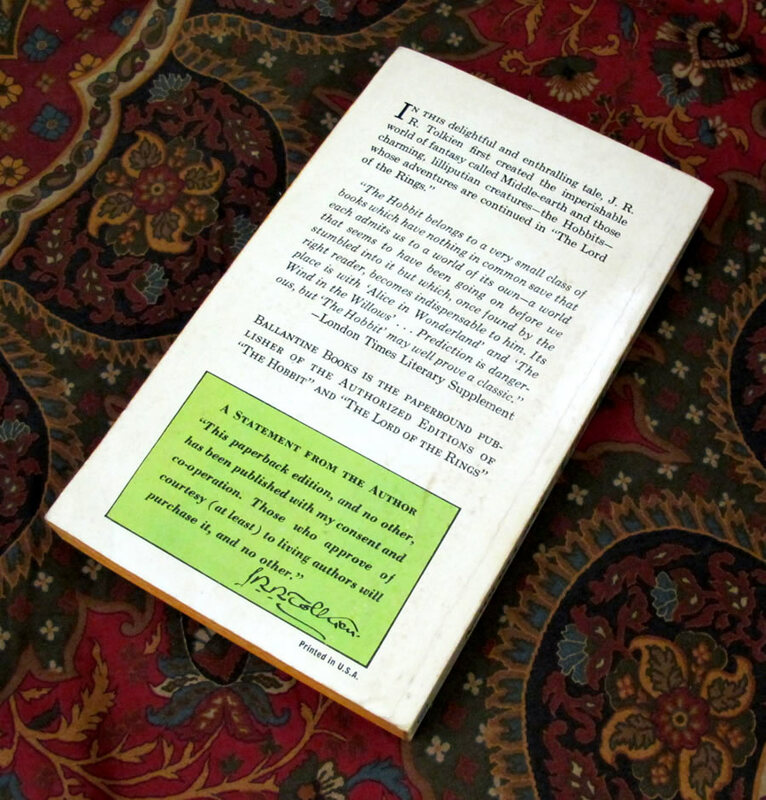 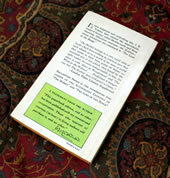 The book is in Very Good Plus condition, with minimal rubbing and soiling to the covers. 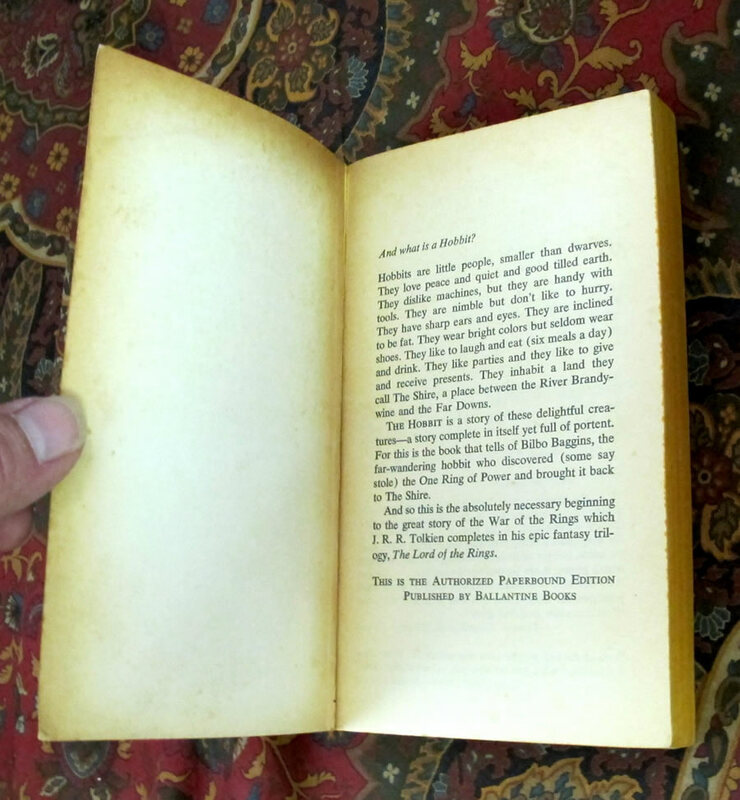 one lower corner shows a minor bump wrinkle. No wrinkles to the spine, appears unread. 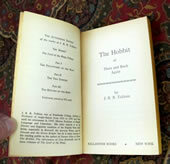 The pages are only lightly tanned as is common, due to the highly acidic paper. 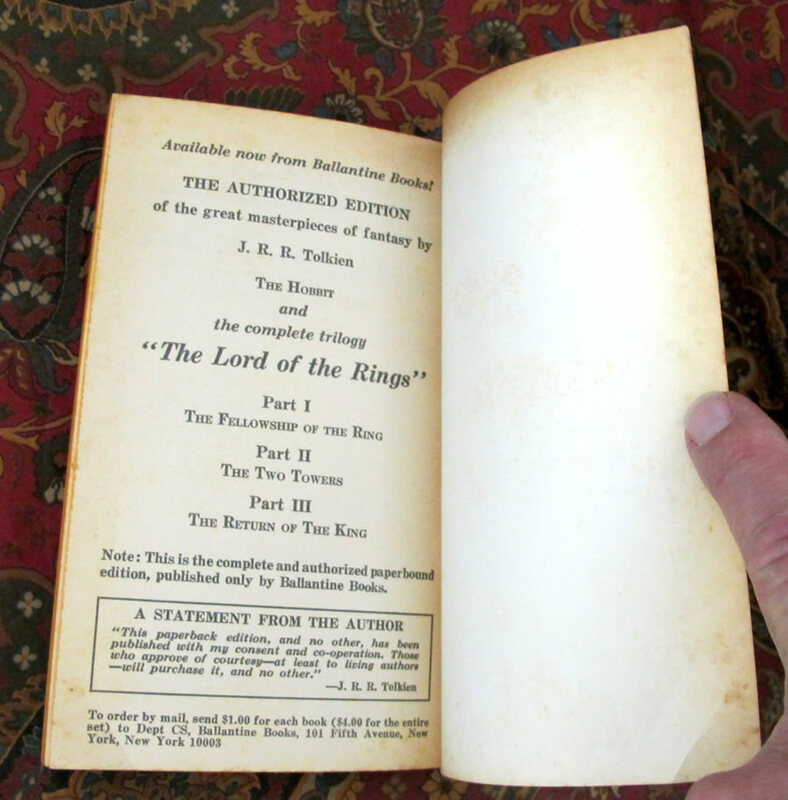 This book shows nicely, however is lightly soiled and possibly a tiny bit faded. 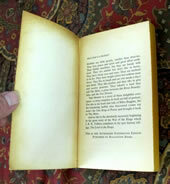 The orange stained edges are all darkened and a bit dusty, with the top edge spotted a bit. 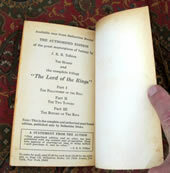 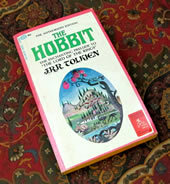 The Barbara Remington illustration on the front cover, does have the Lion, which was later removed due to Tolkiens complaints.